For enjoying a sound sleep while travelling, this eye mask set from the reputed brand, Samsonite will be your best companion. 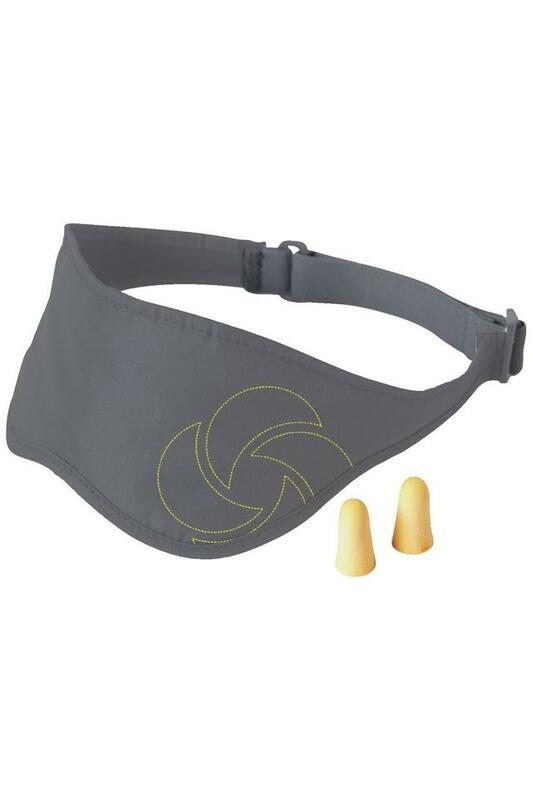 The set comprises of an eye mask and a pair of ear plugs which allow you to rest comfortably during long travel periods. It is made up of premium quality material that feels soft against your skin. Enjoy napping on the go with this eye mask set. Ideal to be used by everyone, it features a strap that secures the mask in a comfortable position while you sleep.